The Porto Carras Grand Resort in Halkidiki. 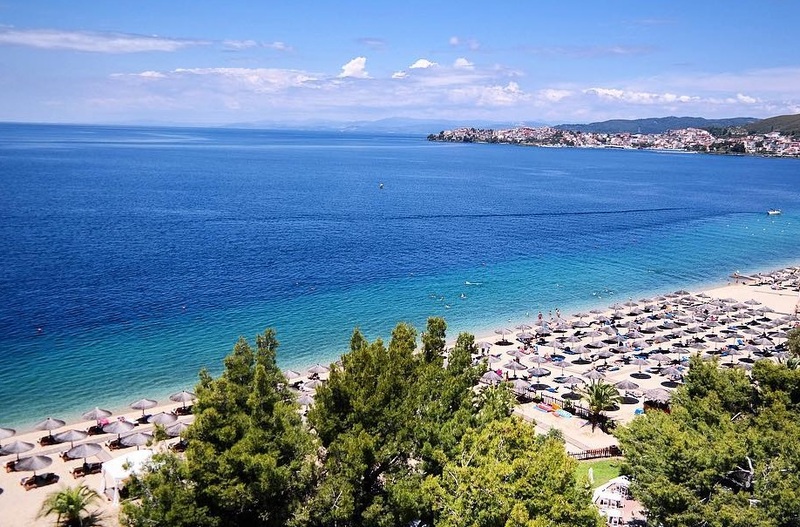 The destination of Halkidiki in northern Greece, this year received the majority of Blue Flags in Greece – 89 – with three of them awarded to the Porto Carras Grand Resort. More specifically, the resort this year was awarded for its Marina Porto Carras and the beaches Porto Carras1/Kochi and Porto Carras2/Sithonia Meliton. 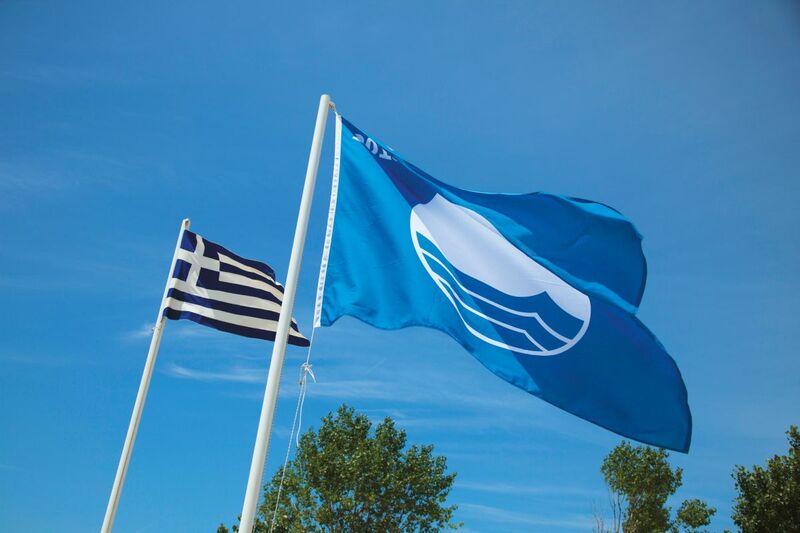 The Blue Flag is the world’s most recognizable eco-quality symbol, awarded since 1987 to beaches and marinas that meet the high standards set by the Hellenic Society for the Protection of Nature (EEPF). Greece ranked second in the world after Spain on the Blue Flag quality award list among 47 countries. The “excellent” quality of the water is among the main requirements for a beach to receive the Blue Flag, which is provided for one year. Porto Carras’ beaches have been receiving the Blue Flag quality awards for the last 19 years. 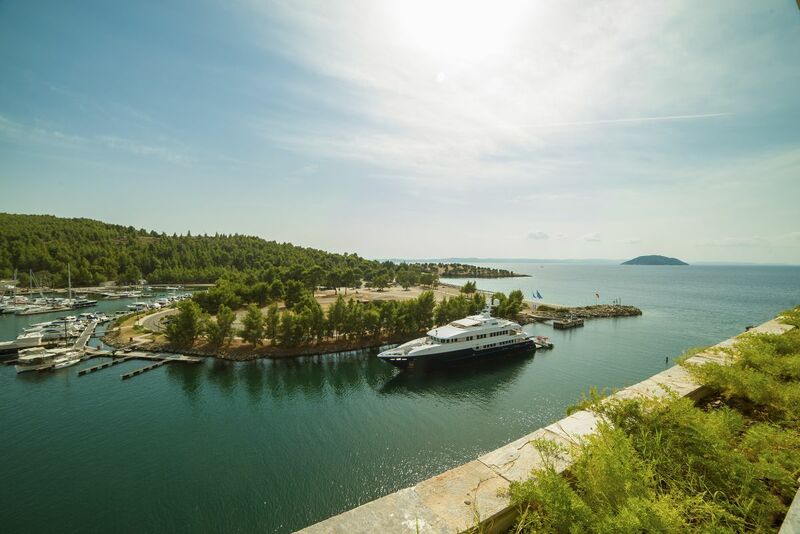 “This constitutes a recognition of the historic hotel’s eco-friendly policy and management of the natural wealth within its property,” Porto Carras said in an announcement. To ensure the high quality of its beaches, the resort is proceeding with regular cleanup operations and always checks that waste bins are available at all points, while also facilitating the collection of recyclable materials. Moreover, the resort maintains high hygiene standards in its beach facilities and operates towers manned with trained lifeguards. 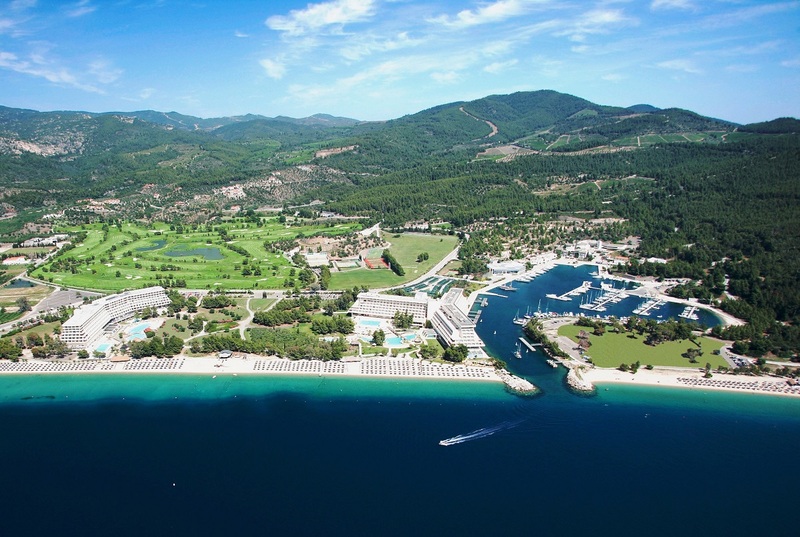 “A member of the Technical Olympic Group of Companies, Porto Carras is a popular destination for international travelers, operating with respect to people and the environment, also investing millions of euros every year in state-of-the-art environmental and hospitality infrastructure, aiming to offer a unique experience to all visitors,” the resort said.